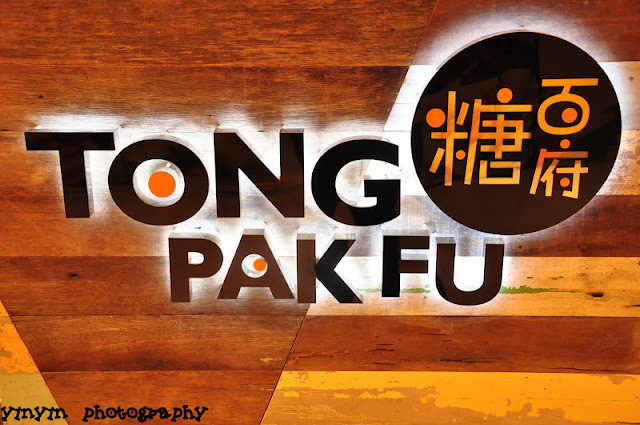 As you can see Tong Pak Fu is located at the center open space of the mall...So, it's quite strategic and everyone will be able to spot this easily. 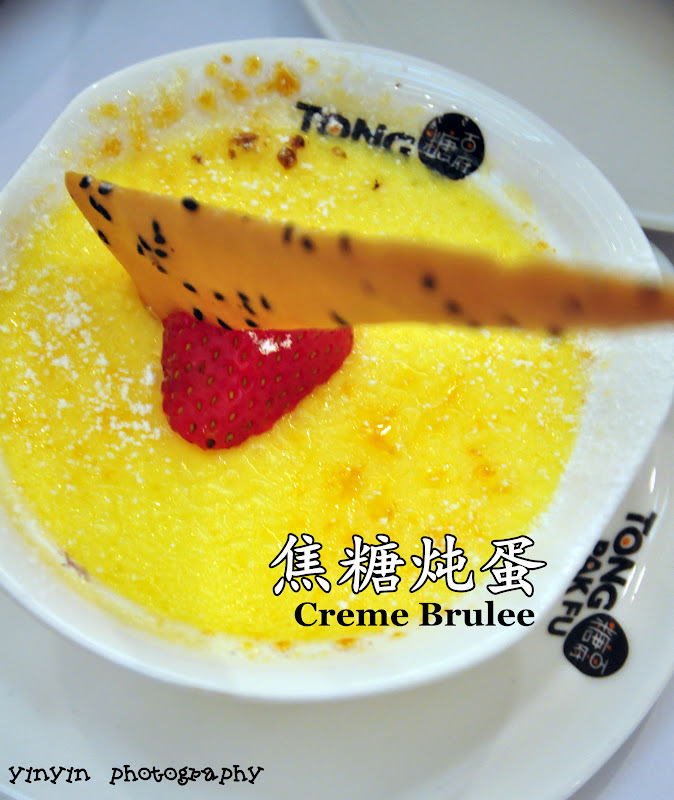 they served the dessert just in front of you...just don't blink your eyes for some great HONG KONG dessert!! 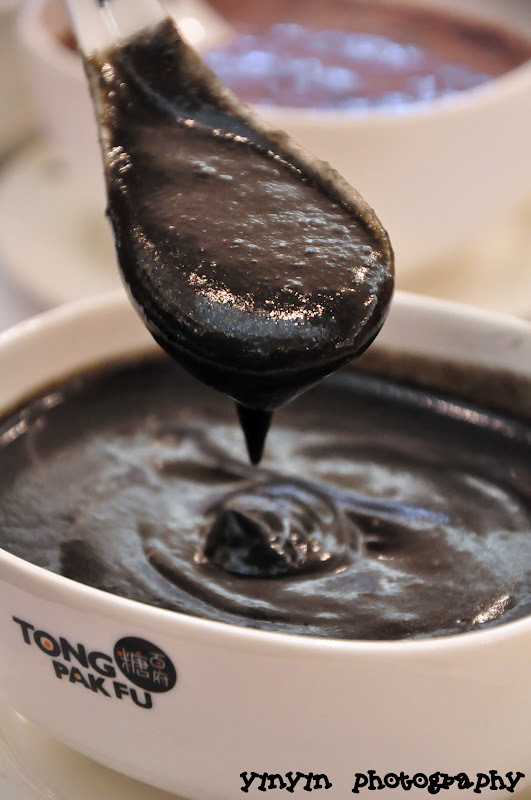 In Tong Pak Fu, they fry, ground and cook their own black sesame cream. I love that the texture is fine and smooth. Most importantly, its sweetness is not cloying at all. 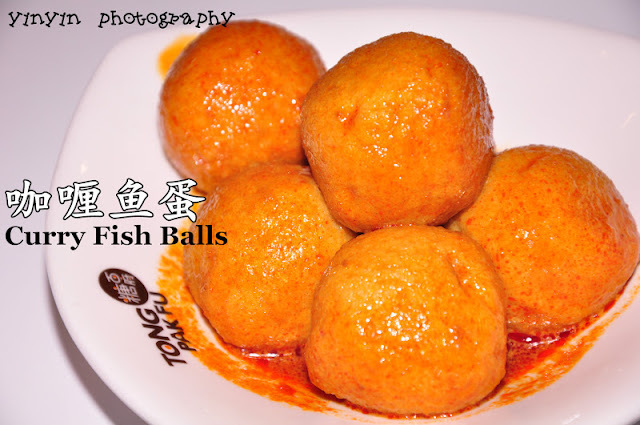 Another must have tongsui in my list. 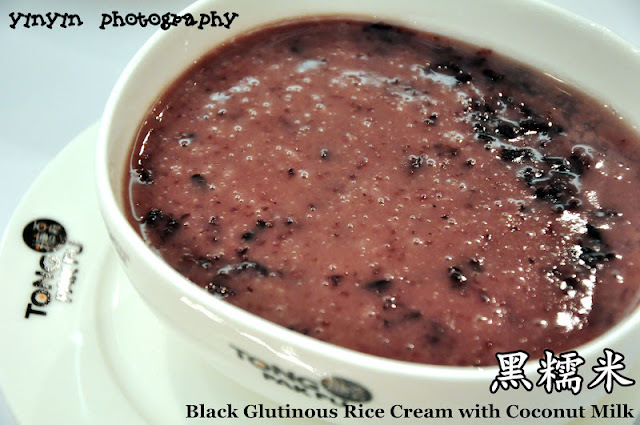 I love the chunkiness of the black glutinous rice and it's in every bite! The coconut milk makes it so smooth and aromatic goodness! Look at the thickness of this tongsui. Awesome one!!! 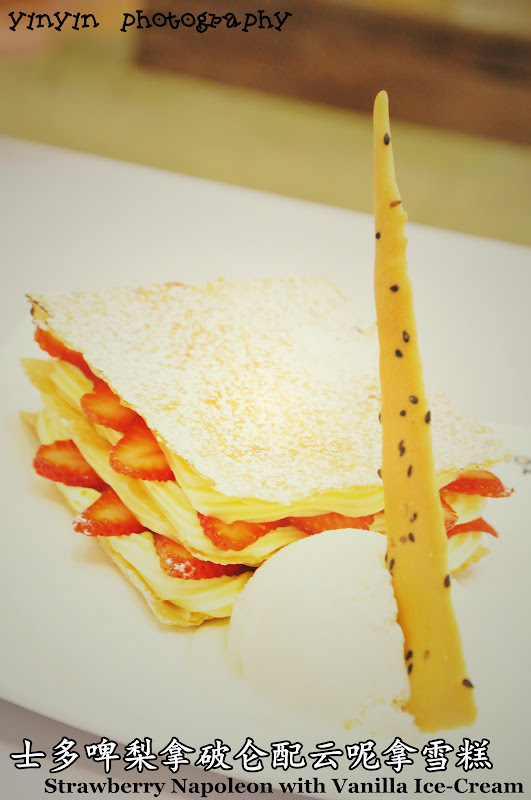 Layers of light and fluffy cloth snow delicately piled up on a plate that melts softly in your mouth, with a delightful cooling sensation. 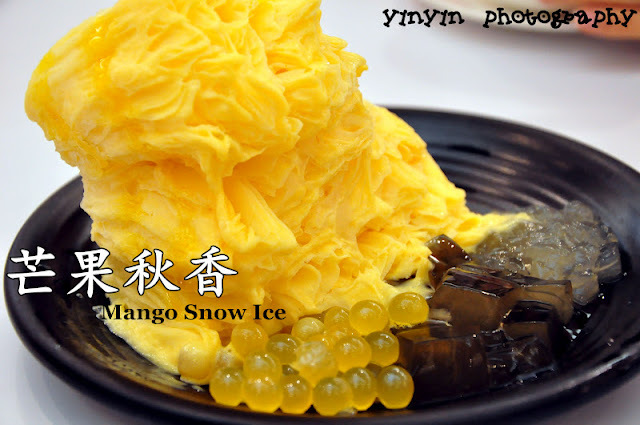 I love that the snow ice is blended from fresh fruit. Although the ice is like cotton but honestly I could feel the fiber from the Guava. I love this because the taste is so new and special to me from the regular one. Well, it's our DURIAN season again. 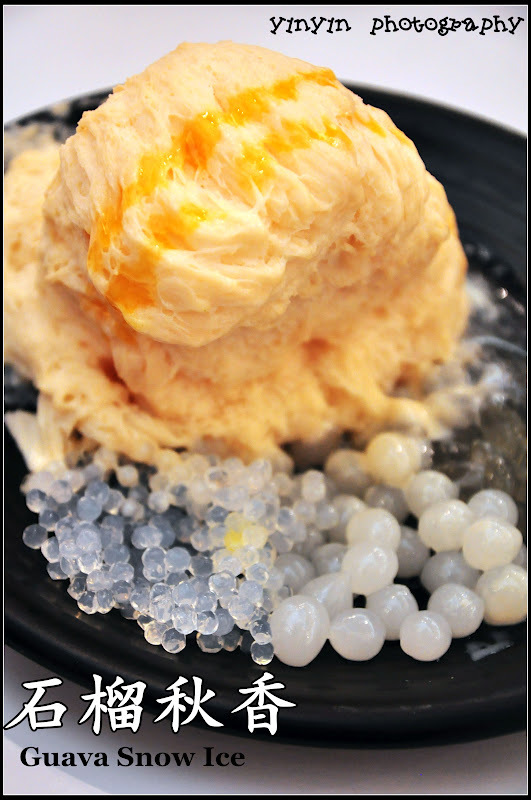 The Tracka durian pulp is sifted to remove the fibers, resulting in a fine and exquisite shaved ice dessert. 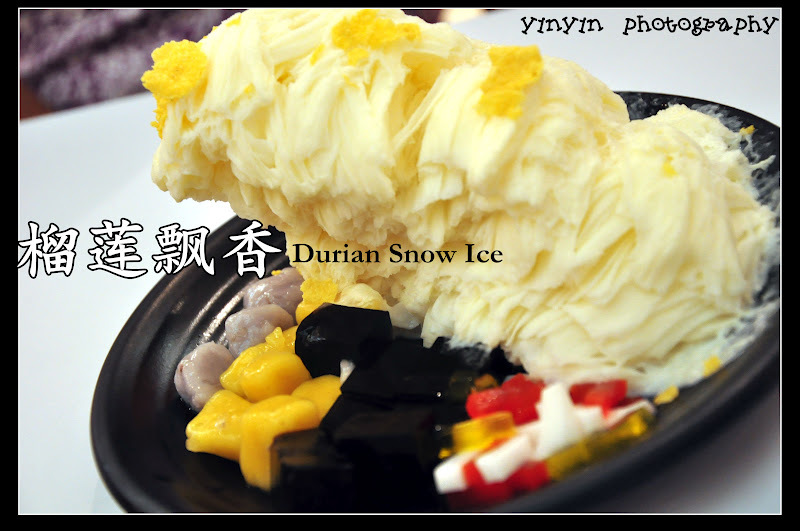 The rich flavour of durian will leave a lingering pleasant taste in your mouth. Never cloying! Overall, this is good just that the taro balls is a bit uncooked in the center. Made of imported mangoes from Philippines. Floating on the golden yellow mango juice are mango cubes, sago pearls, pomelo pulp and crystal pearls. 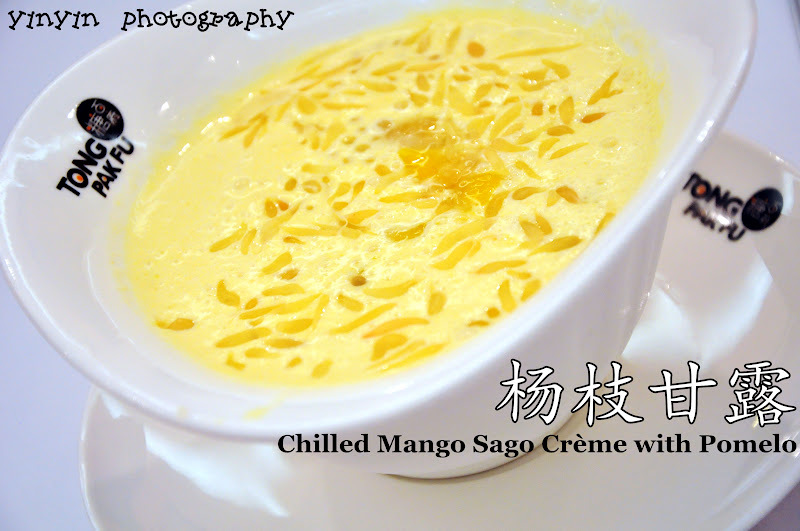 The combination of aromatic mango and refreshing pomelo makes one astonished at the rich layers of flavours. Love that there are so many hidden mango cubes underneath!! 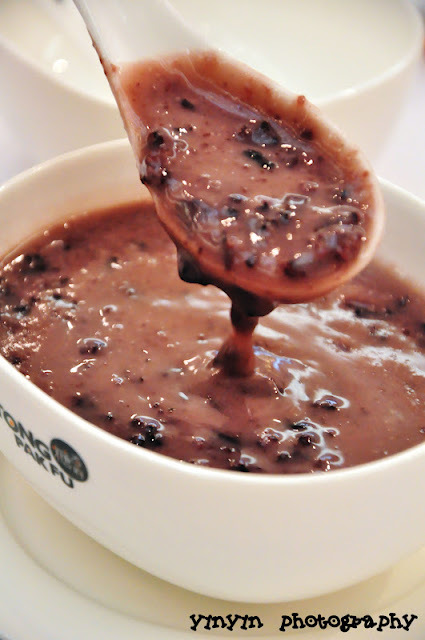 The outer layer of this pudding is warm and firm, yet the centre is chilled and smooth. 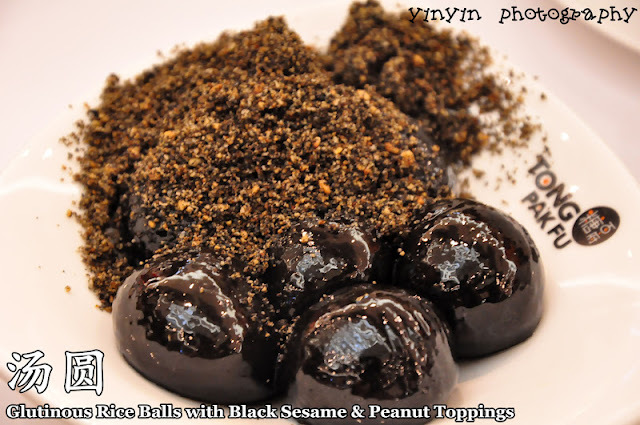 The dessert with distinctive flavour of eggs will cheer you up! 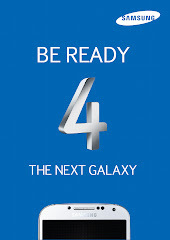 It will be nice if they can burn the sugar coating part a bit more. That will bring out the taste of Creme Brulee!! Layering of thin waffle crisp with light sweet cream. Strawberry slice balanced the sweetness from the cream. It's nice to pair with a scoop of vanilla ice-cream. But personally, I am not a fan of cream. The Swiss chocolate cake oozes warm and smooth chocolate liquid. Alternate a bite of this delight with a spoonful of vanilla ice cream. The texture and taste are simply heavenly! I love that they used dark chocolate for this and the taste is just perfect. Nothing too sweet and I hope that there will be more liquid flowing out from the center part...Gosh~ I know I'm greedy.. 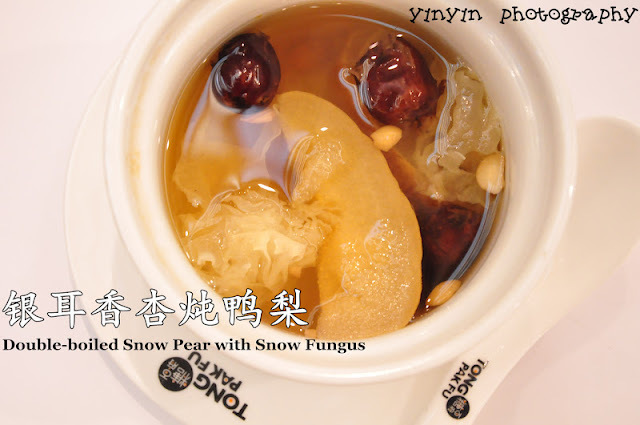 Well-known for its nourishing values, snow fungus contains gelatin and protein, and is said to be able to help improve blood circulation, increase metabolism, whiten and moisturize skin. So it's fine to eat more of this for a pretty you. 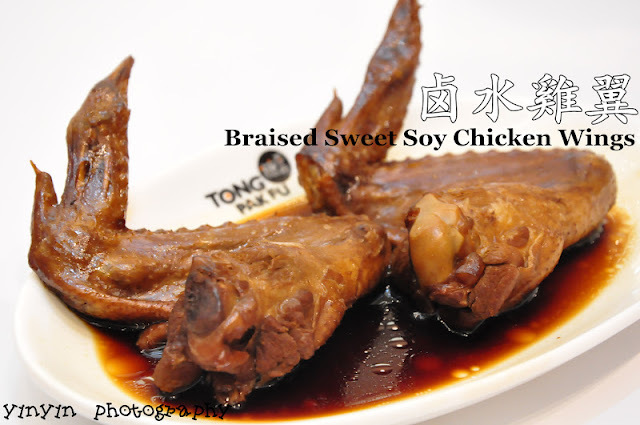 This recipe of Tongyuen reminds me of my mom's FOOCHOW tongyuen...it's dry without the ginger soup but I love it! So, still having some space to stuff this? 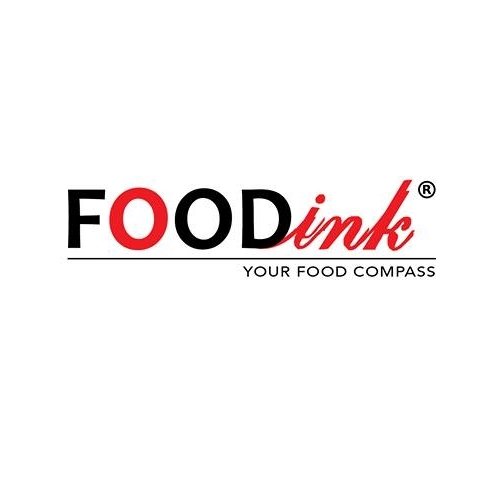 I feel satisfied as I'm a dessert kaki so....thumbs up for this! In short, I love the "Tongsui"and "Snow Ice" part! 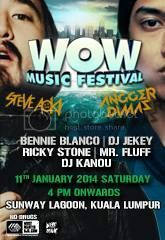 Lot UGK01, Upper Ground Floor,. 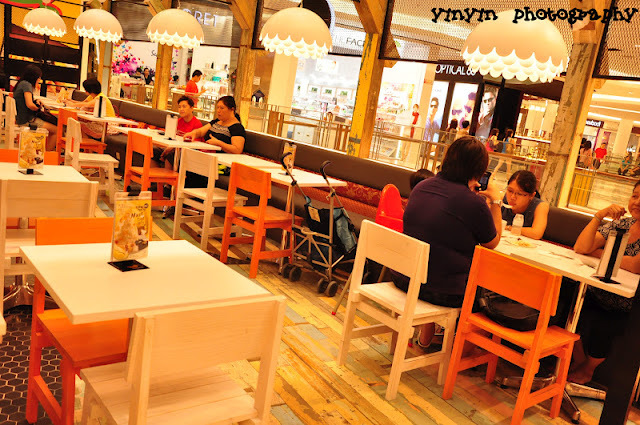 Paradigm Mall,. 1, Jalan SS7/26A,. Kelana Jaya,. 47301 Petaling Jaya,. Selangor. 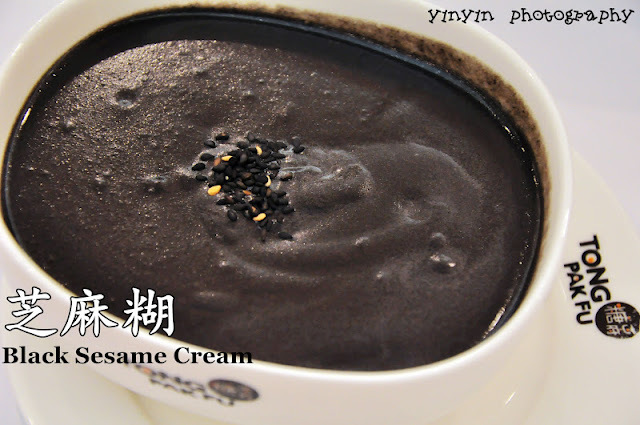 they fry, ground and cook their own black sesame cream? that's good, then it's not powdery and it would have a very good consistency! Semua tak mau except the durian snow ice! I liked the pink guava one too! It's something different :D Btw, I've linked u up on my blog...nice meeting u & hope to meet u some other day too! choulyin:yah tat is one of my choice too!! !i love tat there are cubes of mango inside....yummy! !